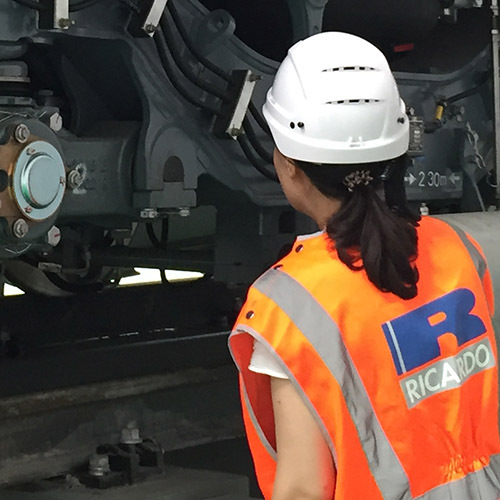 We are a global consultancy providing technical expertise and specialist engineering services to help clients navigate the rail industry's operational, commercial and regulatory demands. 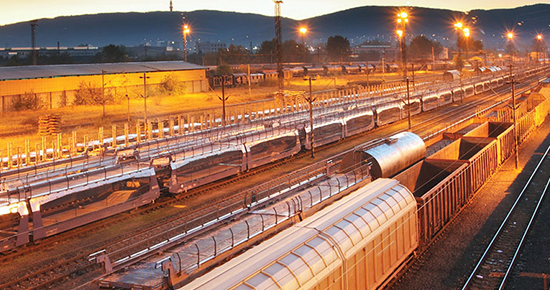 With extensive experience across all key disciplines, from rolling stock, signalling and telecommunications, to energy efficiency, safety management and operational planning, we support a client portfolio that ranges from some of the world's largest rail administrations to niche component suppliers. 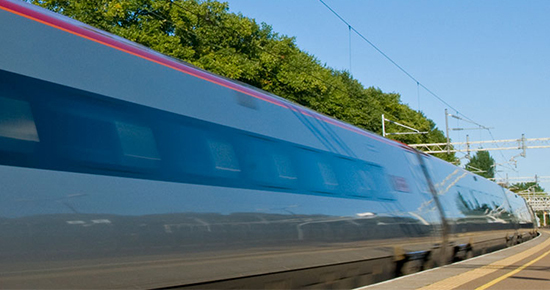 Our services for the rail sector explained in four short animations. Improving processes and reducing costs. Intelligent Rail is a suite of products aimed squarely at helping cusotmers to unlock their data streams in order to improve operations.